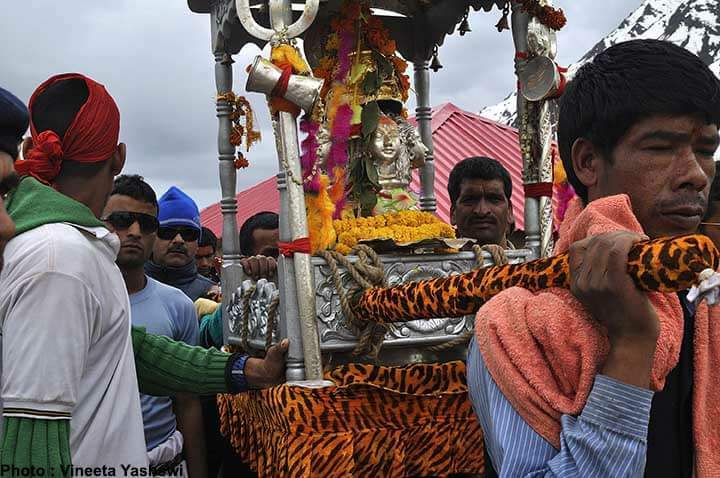 The Kedarnath shrine was reopened for pilgrims early on April 28 after the 6-month long winter break. 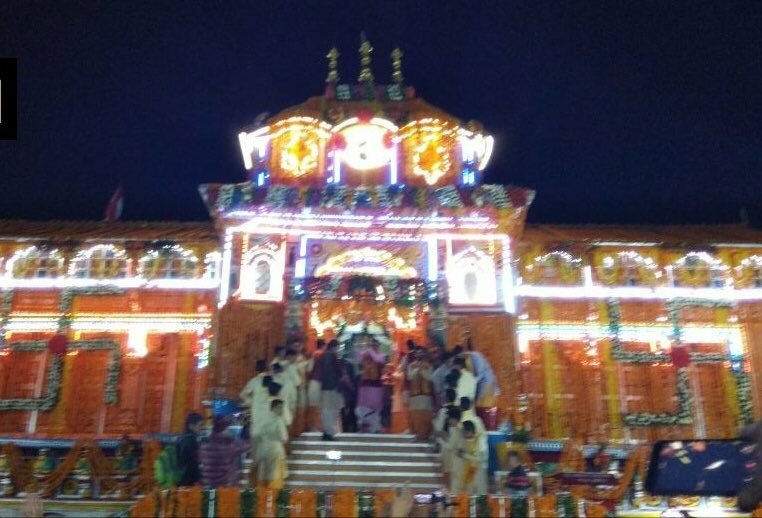 Every year, the shrine is closed for the winter months and the main idol of Baba Kedarnath is worshipped in the Omkareshwar Temple in Ukhimath. In a grand reopening ceremony, the idol was brought in a flower-adorned palanquin to be reinstalled in the temple. Thousands of devotees had flocked to the Himalayan temple to have a Darshan and to offer prayers. According to reports, the Kedarnath shrine will now have several revamped and new amenities for visiting pilgrims and residing priests. Prime Minister Narendra Modi is a devotee of Baba Kedarnath and he been personally supervising the construction works on the Kedarpuri project. Before the shrine was opened to tourists, earlier last week, the PM had reportedly conducted a review of the ongoing work through drone cameras. A meditation cave, new pavements and amenities for the pilgrims have been added. The meditation cave is set to open by May. A laser show on Lord Shiva has been one of the major attractions for the pilgrims coming to the shrine. The government of Uttarakhand under CM Trivendra Singh Rawat had taken careful measures to organise the reopening ceremony with much glory and enthusiasm. 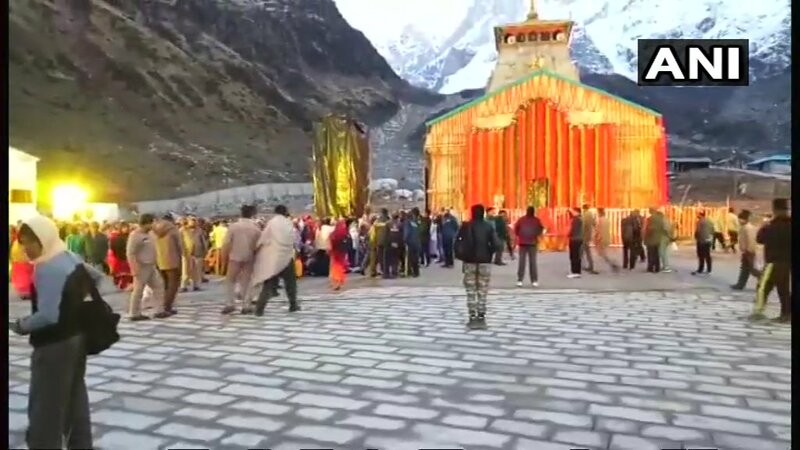 The Char-Dham yatra has now been completely opened to pilgrims with the reopening of the Badrinath Dham Shrine today. The routes to Gangotri and Yamunotri were opened on April 18. With revamped facilities and new attractions, the Char Dham yatra is expected to bring many pilgrims and tourists to the scenic state of Uttarakhand this year.